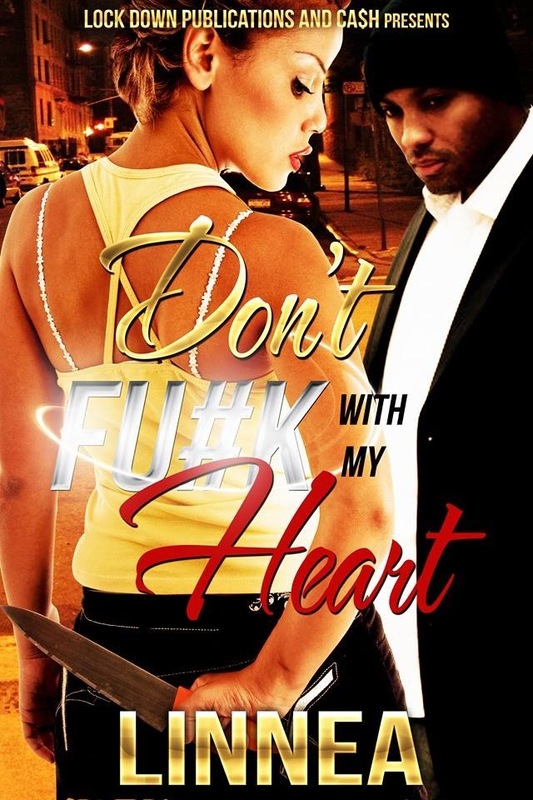 If you crave a page -turner “Don’t Fu#k With My Heart” is a must have for your collection. We love a good book as much as we love great shoes and wine. And if you feel the same way then you definitely need “Don’t Fu#k With My Heart”, the debut novel by author Linnea. This book has readers hooked from the very start. An emotional roller coaster that the reader won’t want to get off. Don’t underestimate Linnea just because she’s a first time author. The story is very well written with just the right amount of drama to keep you hooked page after page. You can pick up your copy from Amazon.com or if you would like to get an autographed copy from Linnea drop her and email Click Here To Email and tell her we sent you. This entry was posted in SPOTLIGHT and tagged Book Club, Dont Fu#k With My Heart, Good Book, Krissett Baptiste, Linnea, Must Read, Novel.